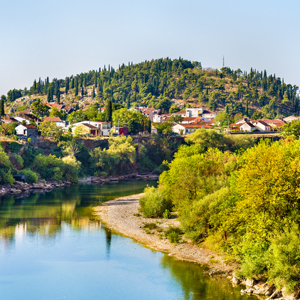 The green heart of Balkan region is definitely Slovenia. 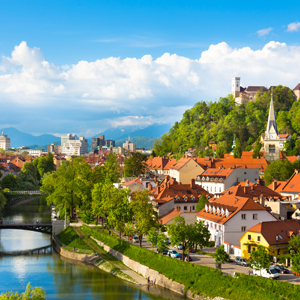 Home of the outstanding natural pearl Bled lake, the longest explored cave system Postojna, and the cozy atmosphere of the narrow Ljubljana streets this country is attracting always more visitors. In this small country with 2 million people only, Slovenia has endless treasure to offer. 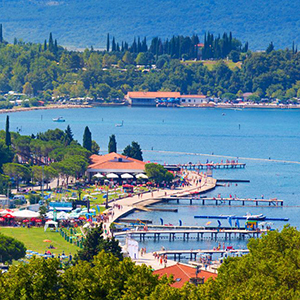 This romantic destination boats a landscape surprisingly unlike any of its neighbors. 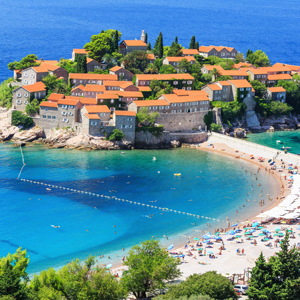 Where Croatia is famed for its islands and Albania for its mountain ranges, Montenegro has a series of fjords that would not look out of place in Norway. 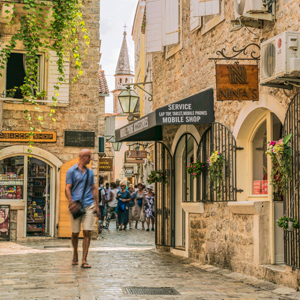 It is home to some of the Adriatic’s most picturesque scenery; with mountains towering over blue-green waters along the coast, dramatic canyons and walled medieval towns, perfect for a stroll on those warm summer nights. 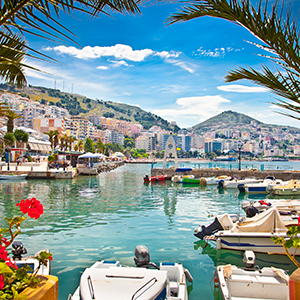 Albania has a landscape of endless beauty: rugged mountains, tower above white sandy beaches and green mysterious valleys. 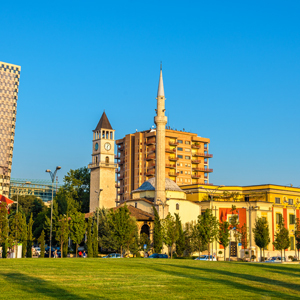 Besides incredible scenery, Albania has also a number of superb historical sites. During centuries, different civilizations have left their traces: Romans, Ottomans and, for a short period, Italians as well. Ancient burial mounds, amphitheaters, castles and mosques can be all found here.